Nominations for our school leader positions have closed. The coveted school leader positions comprise of 2 Captain and 2 Vice Captain positions which can be filled by any combination of boys and girls. As always, this year's nominees are of a high calibre. They each have their unique talents and are excellent role models for the school. Learn more about each of the candidates below. 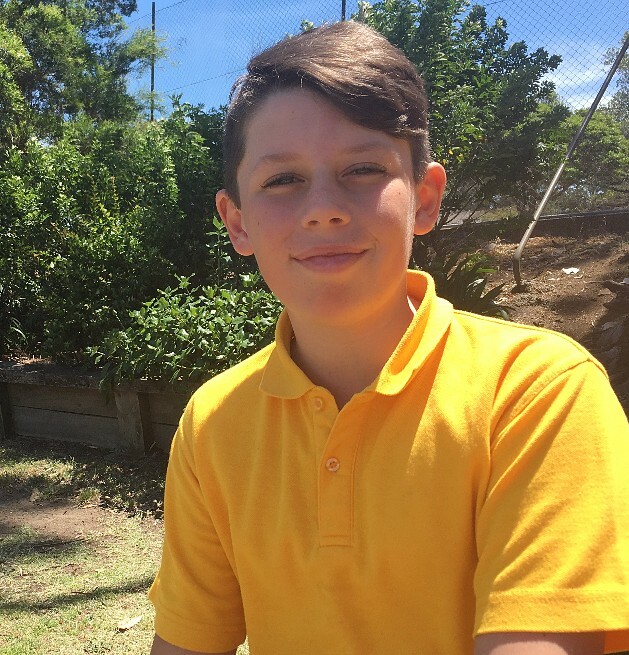 Blake Andreini I've always wanted to be a school leader. I'd be proud to represent Lake Heights and to help others. I'd take on my roles responsibly and always be a good role model. Ruby Lee This school is a big part of me. I'd love to be a school leader like my mum was and make 2017 the best year for all of my friends in Year 5. I have an open heart and I just really want to be there for people who are having a hard time at school. 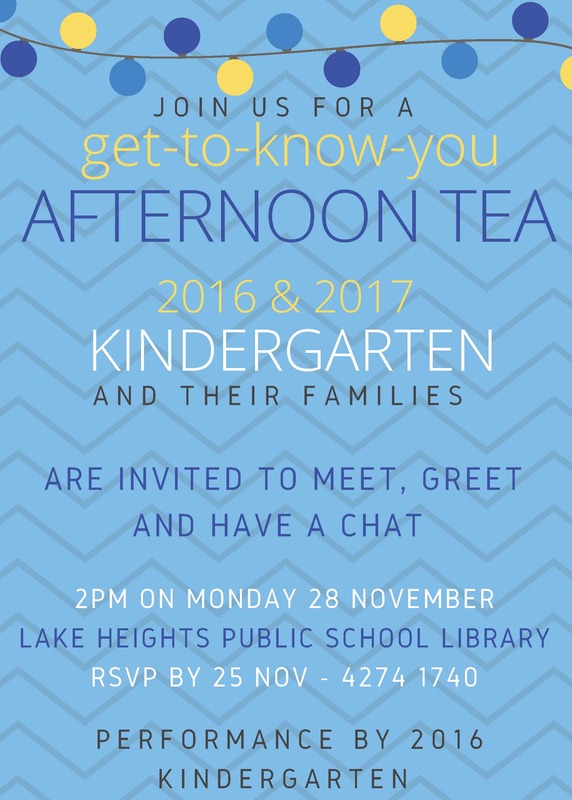 Negovan Novakovic I'm proud to have represented Lake Heights at many events already like multicultural speaking, PSSA and athletics. I'd like to be a leader to help make improvements - like to help stop bullying so that Lake Heights is a really positive place. 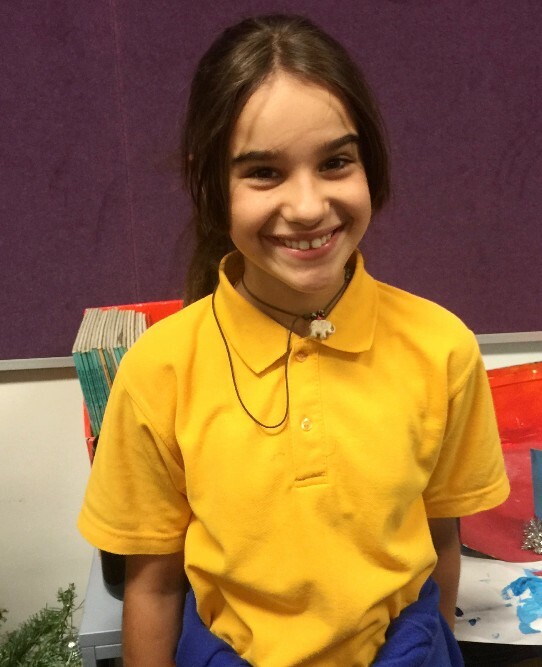 Jessica Petrovska Being a school leader is a big responsibility and this year I was a sports captain so I have experience as a leader. I'd be a really good captain because I like helping others and I enjoy speaking. Louis Borg Being a school leader would be a really good experience before high school. I'm a nice kid so other kids could come to me for help and advice. I want to do things that make the school a happier place where no one is scared to come to school. 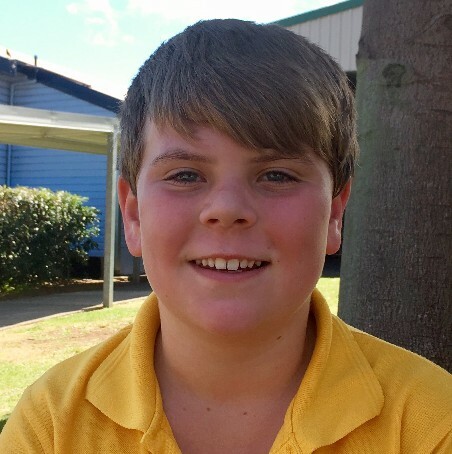 Adam Churcher I've always wanted to be a school leader and always show students, teachers and parents respect. I'd set a good example for others if I were a school leader at Lake Heights. Abby Kresevic Since I was small, I've always tried my best at school. I'd be a good leader because I'm responsible, I'd care for others and I don't judge people by the way they look or what they have. 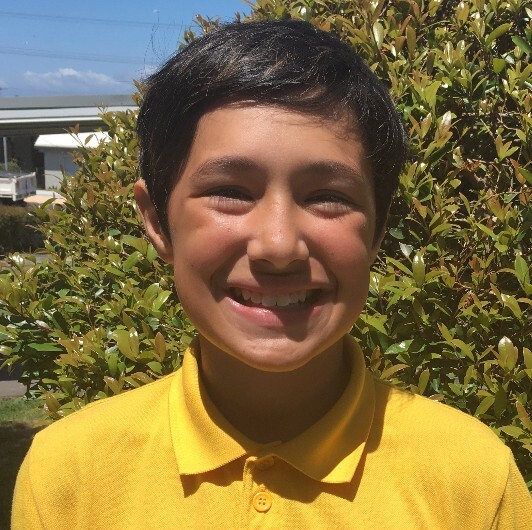 Darnell Te Ahuru I want to be a school leader to help people - especially anyone who is feeling lonely. I'd carry out all of my jobs responsibly and I've never been in any real trouble at school because I'm very respectful. The results of voting will be announced to the candidates prior to publication in next Monday's School Enews. We wish all of the candidates the very best of luck and congratulate them on the courage and sportsmanship they have demonstrated throughout the process. Yearly Reports will be sent home next Monday. They provide a great deal of information about each student's attainments. Parents who would like to talk with teachers about their child or the report can telephone 4274 1740 during school hours to arrange a meeting. 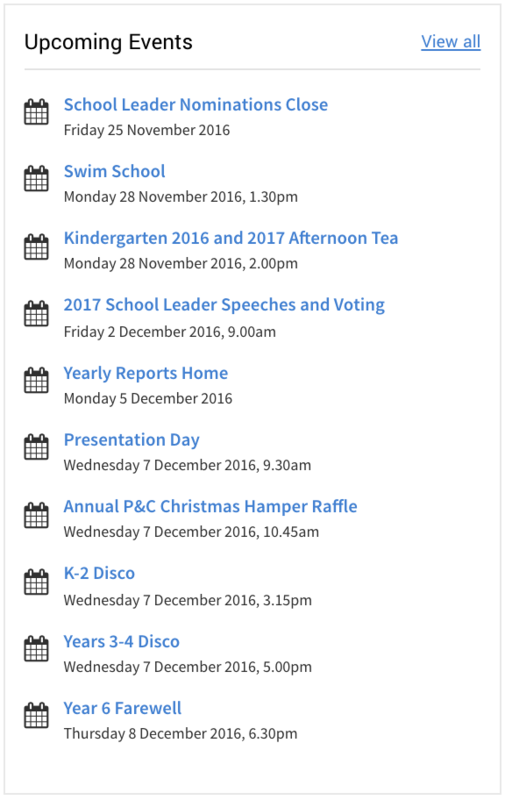 Save the date for K-4 discos on Wed 7 Dec. K-2 - 3:15 - 4:45pm Years 3-4 - 5-7pm See the links for all the information you need. This week will be the final week for banking. Don't forget the keep saving over the holidays! There will be no lunch orders on Monday 5 December, as the shop will be closed. Last Wednesday, our Year 6 WACKI entry made its film premier at the Gala Cinema, to an audience of guests from our Community of Schools. 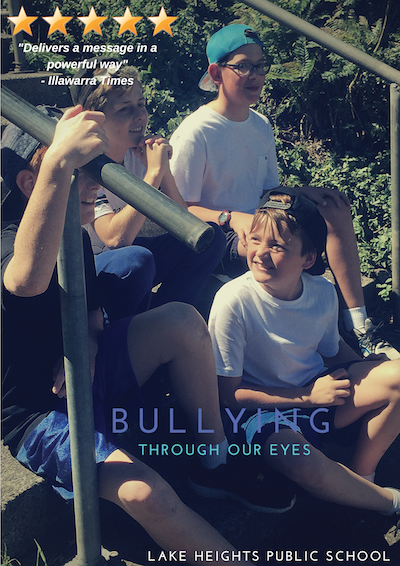 We are thrilled to announce that their film, 'Bullying Through Our Eyes', was awarded 'Best Social Documentary'. The film is a brief insight into bullying and what students can do about it. We asked the cast and crew involved with filming, their advice for future Year 5/6 students wanting to participate. Have a look at what they had to say or click here to watch the film. 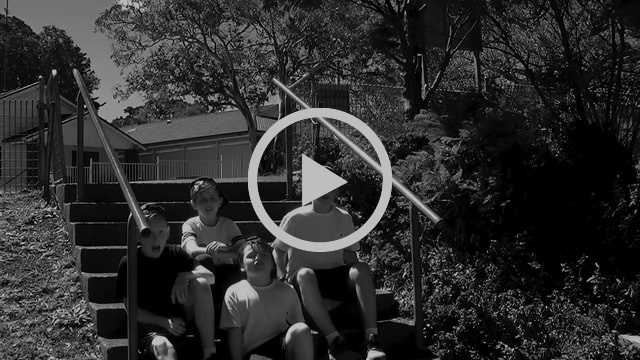 Our award-winning WACKI film entry, starring and produced by Year 6, with the help of Mrs Nicastri. 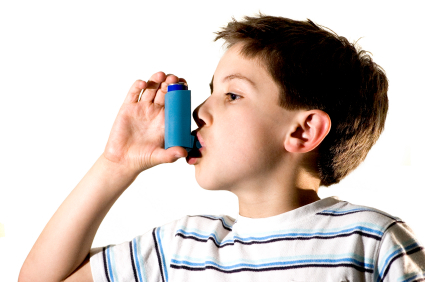 Is your child an asthmatic? 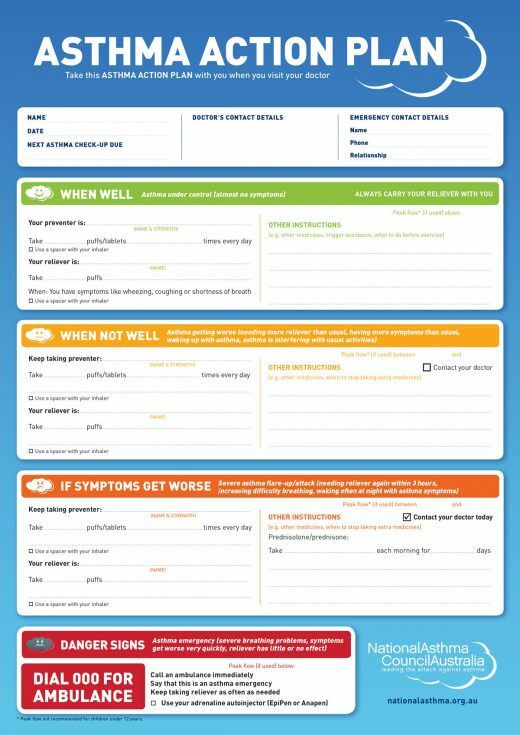 Make sure your childâ€™s Asthma Plan is updated every year. Last week, the staff at Lake Heights updated their training in recognising and responding to incidents of asthma. The training coincided with recent reports of "thunderstorm asthma" that occurred in Melbourne, including the tragic deaths of two people. Many students in schools are diagnosed asthmatic, ranging from mild to severe. The triggers for asthma may be different for each student diagnosed. If your child is an asthma sufferer, you need to provide the school with an updated Asthma Plan from your doctor EVERY YEAR. Now is a good time to update your child's plan in readiness for 2017. 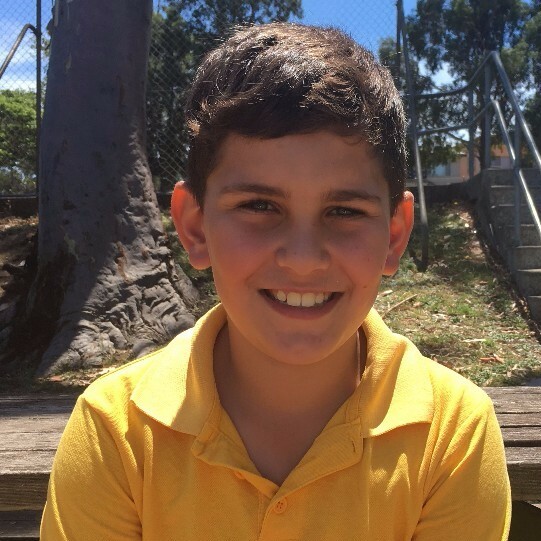 This year, students in Year 4-6 participated in the Illawarra Mercury's Design an Ad competition. 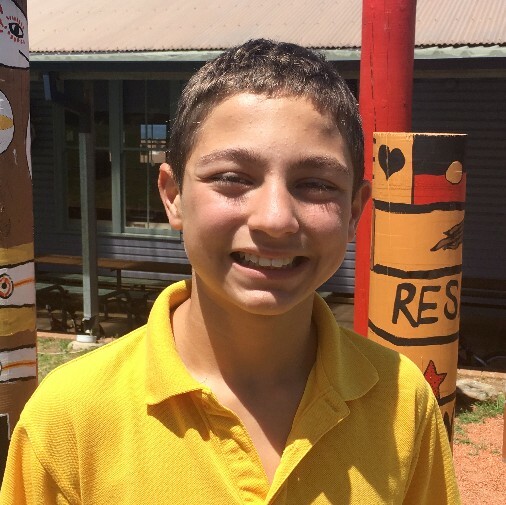 Lake Heights has a history of success in the competition which involves thousands of students and local businesses each year, and once again, one of our talented students has been acknowledged for their exceptional work. 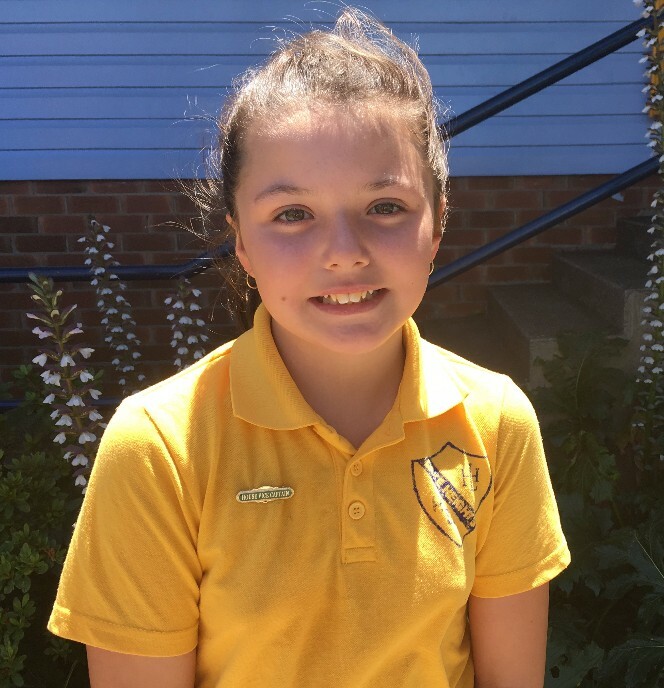 Abigail Esteves from Year 6 was awarded second place for her outstanding advertisement design for a local business. 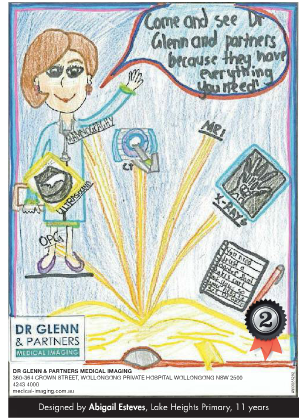 Abigail designed an advertisement for Dr Glenn and Partners Medical Imaging. It not only features some exceptional artwork, but also contains many persuasive devices. 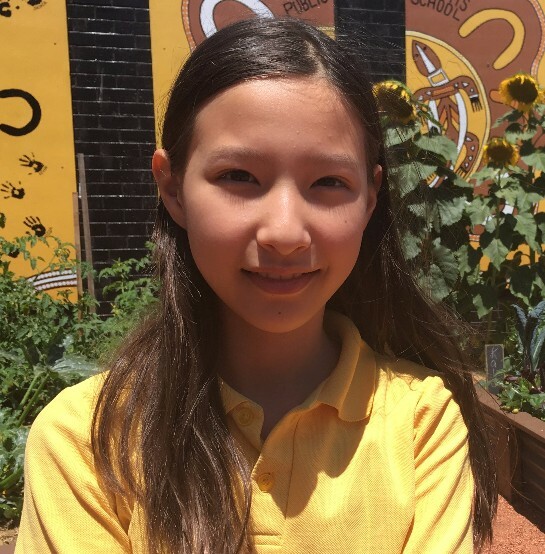 It is easy to see why her work was selected to represent the business.Abigail has won $200 for her efforts and outstanding work. Congratulations, on a fabulous achievement, Abigail! 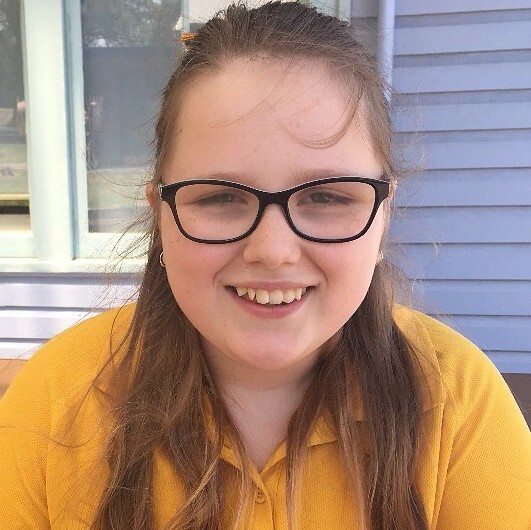 Abigail's work is featured in the Illawarra Mercury. Check it out here. This term, many of our students have been out and about, capturing moments on the playground and in classes, as a part of a Journalism group running during Tuesday afternoon groups. Over the term, students have interviewed inspiring people in our school community, have designed their own newspaper front pages and created a documentary on groups. 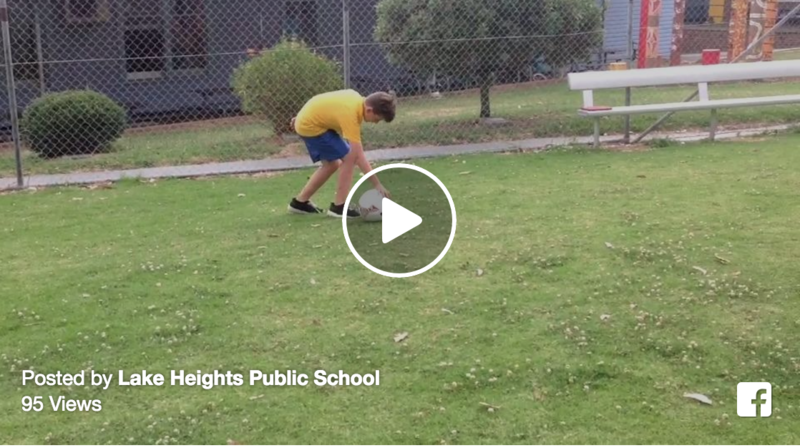 Over the term, students have spent a lot of time learning to use iMovie. For many, this was their first time filming and editing a video. For their final tasks, students were allowed to work in teams to produce a documentary or interest story based on a subject of their choosing. Students were very proud of their work and eager to share their work. We hope you enjoy watching their creations. For more examples, check out our Facebook page. Have you got a ticket in the draw to win one of the our fantastic hampers? 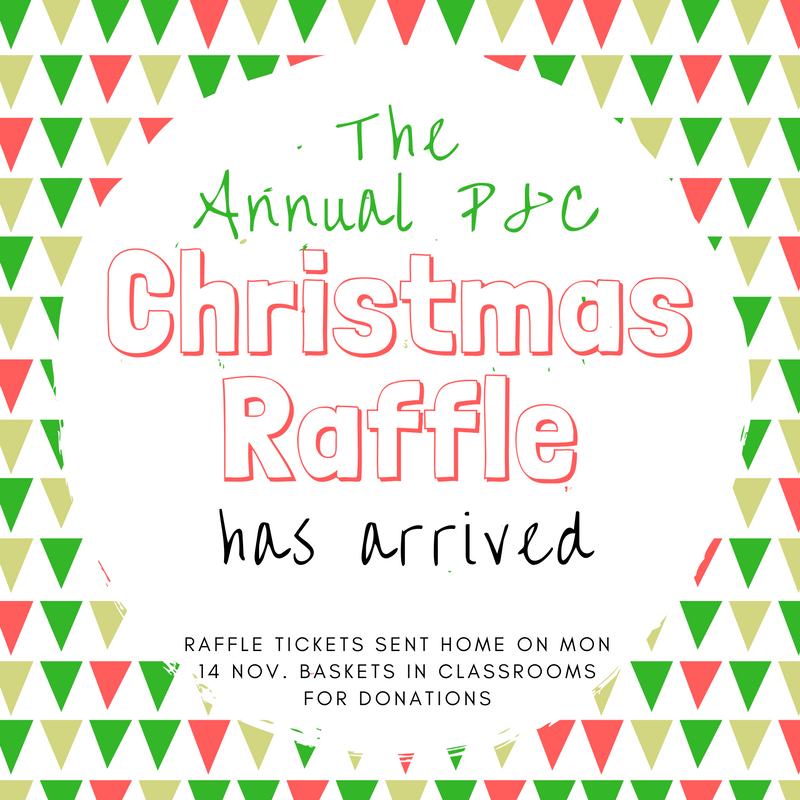 The P&C are still looking for donations towards raffles. 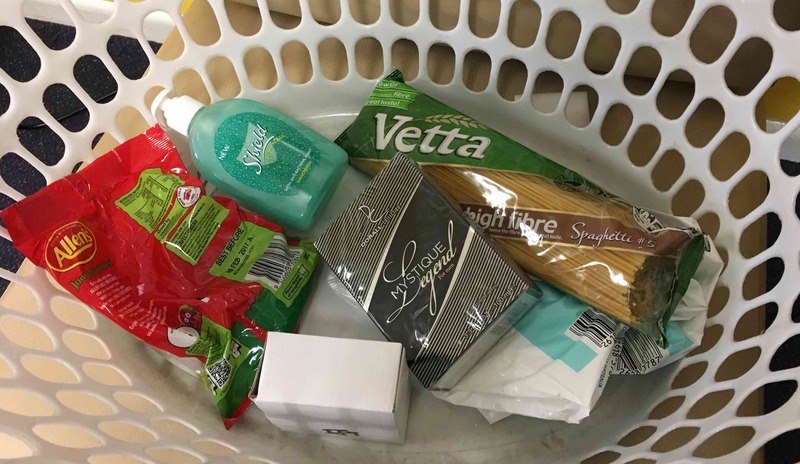 Thank you to those families who have already placed items into the baskets in classrooms. Additional raffle tickets are available from classrooms, The Hub and the office. Please feel free to take an additional book and return all sold tickets and proceeds of sales to the office. Ready to study? 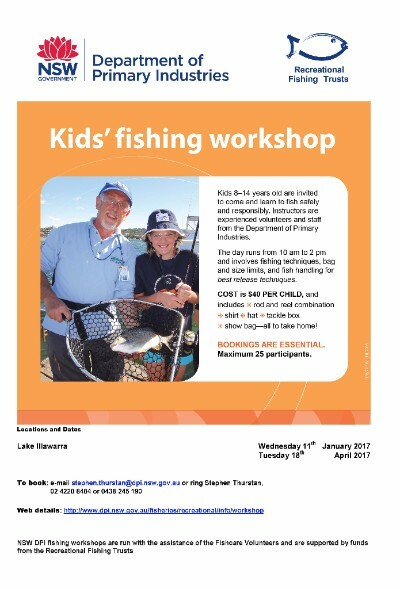 Great opportunity for parents! Do you need a stepping stone to help you launch your path to further education?